Ashmount pupils and staff would like to say a huge thank you to the Barrow upon Soar Ladies Methodist Church Ladies Circle. The Ladies Circle, which meets weekly, chose Ashmount School as their nominated charity for 2016/17. 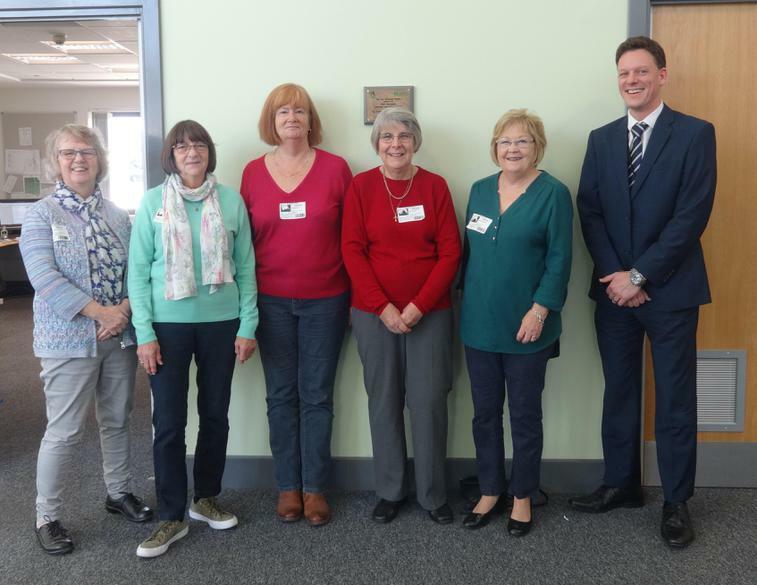 A whole range of fundraising events were organised throughout the year, including the sale of plums, a stall at the Christmas market, pizza and skittles evenings, barbecues and a strawberry tea, raising a grand total of £850. We plan to use the funds raised to install further inclusive equipment in our playgrounds, ensuring that our pupils have access to an even wider range of opportunities during breaks and lunch times.